Showcase – Simply Interactive Inc. Since 2011, we’ve worked with leaders in the Telecommunications, Consumer Electronics, Automotive, and Retail industries to reduce the friction consumers experience when buying a product or learning how to use it. 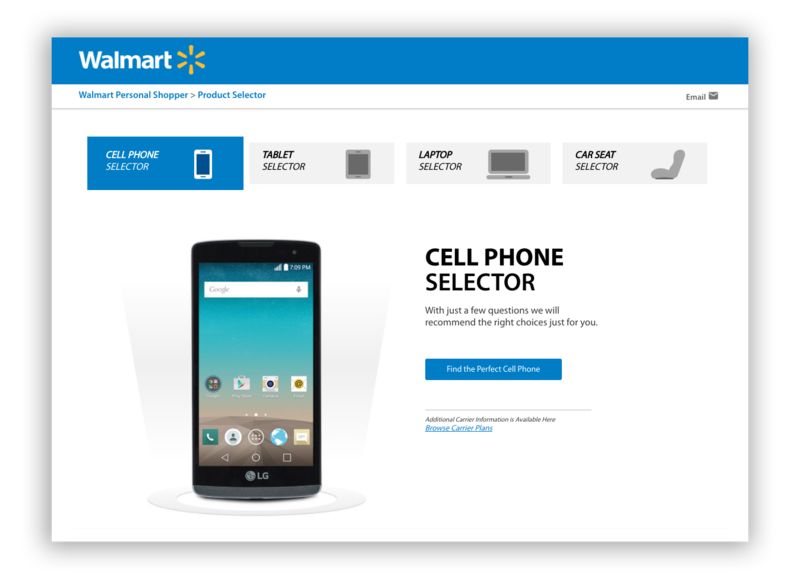 Working closely with Walmart, Simply Interactive® determined the various ways shoppers purchased and used their products. Then, Simply Interactive® developed the most effective ways of keeping them engaged and learning about these products. Since 2014, Simply Interactive® has created product selection tools and step-by-step guides for electronics and baby categories. AT&T needed to provide uniform content to both consumers and internal service representatives demonstrating how to use the latest AT&T devices. Simply Interactive® determined the best topics to cover for each type of device and how the content should be categorized. 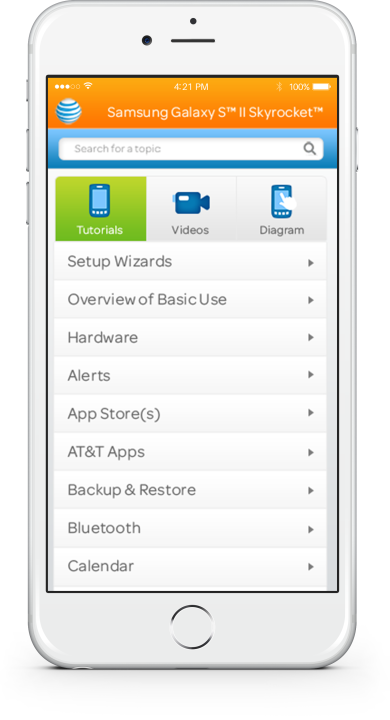 Since 2012, Simply Interactive® has created step-by-step and video guides for each device brought to market. These guides were installed on each device prior to release. Our guides are on over 150 million devices. These guides have helped AT&T reduce costs, reduce returns, and increase customer satisfaction. 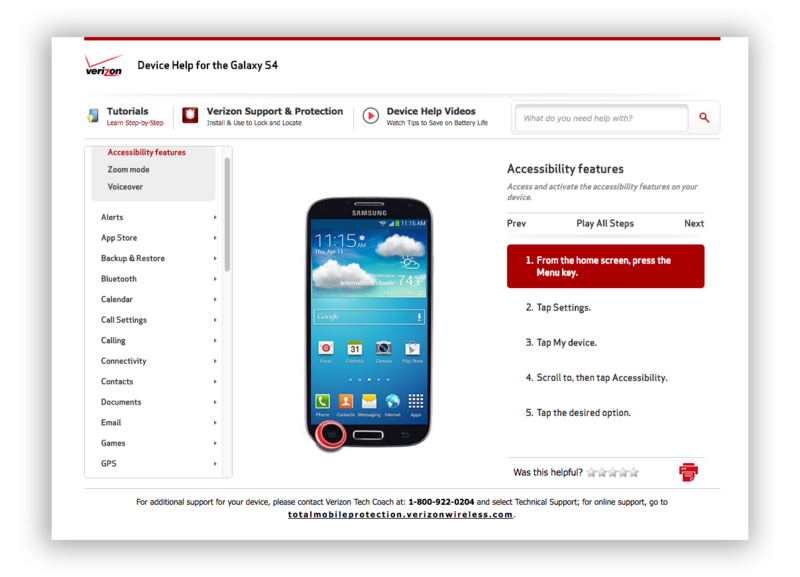 Asurion needed to provide internal technical support agents with tools to help customers use their mobile devices. The ability to provide simple, yet comprehensive instructions on device functionality was crucial, but beyond their capabilities internally. The support guides produced by Simply Interactive® helped Asurion reduce call duration, call frequency, and the time required to train new agents. They have been so pleased with the results that they are now offering these same tools to their customers directly. Since 2011, Simply Interactive® created many product guides for Amazon in the area of mobiles, television, tablets, and GPSs. When Amazon Germany needed assistance in reducing return rates for mobile devices. Simply Interactive® provided customized user guides that reduced return rates by 39 % within a quarter and improved the shopping experience on Amazon’s product pages. 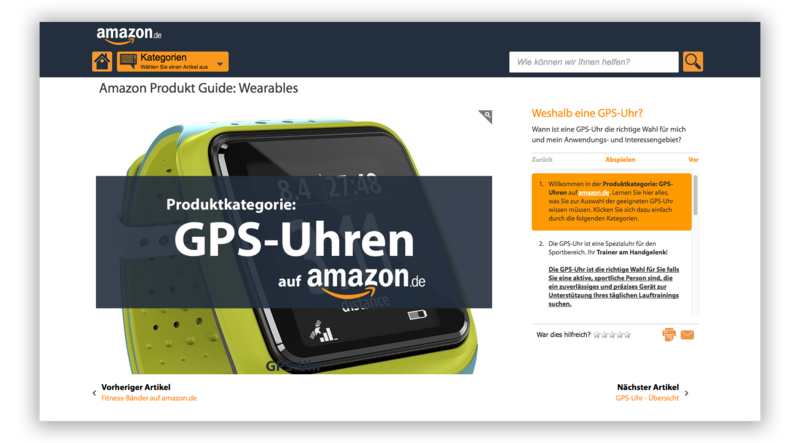 In addition to building regular product guides for Amazon in Europe and USA, Amazon Germany needed assistance in helping their shoppers understand new product categories. Shoppers were buying the wrong product, and return rates were climbing. So we created special "category guides" that helped shoppers understand the worlds of wearables and connected health.